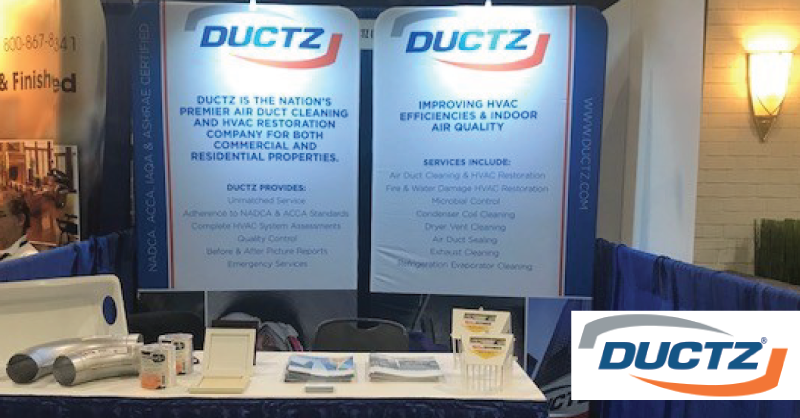 Ductz air duct cleaning and HVAC restoration services recently showcased The Dryerbox, DryerWallVent, Dryer-Ell, DryerFlex and The Defender at the NJAA trade show. Ductz's standards of adhering to the guidelines set by NADCA, ACCA and the EPA means you can have these great products installed without worry. Visit Ductz to schedule your appointment!